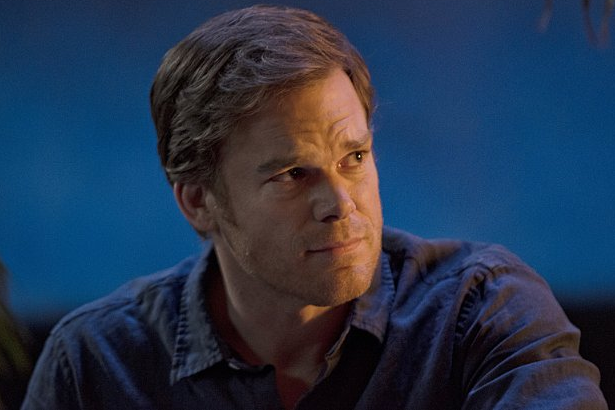 Hit the 'read more' button to see 12 promotional photos from the tenth episode of the eighth and final season of Dexter, which will be called "Goodbye Miami". Spoilers, obviously. Thanks to our friend KurtSteph87 for sending us the following. Larger versions soon.